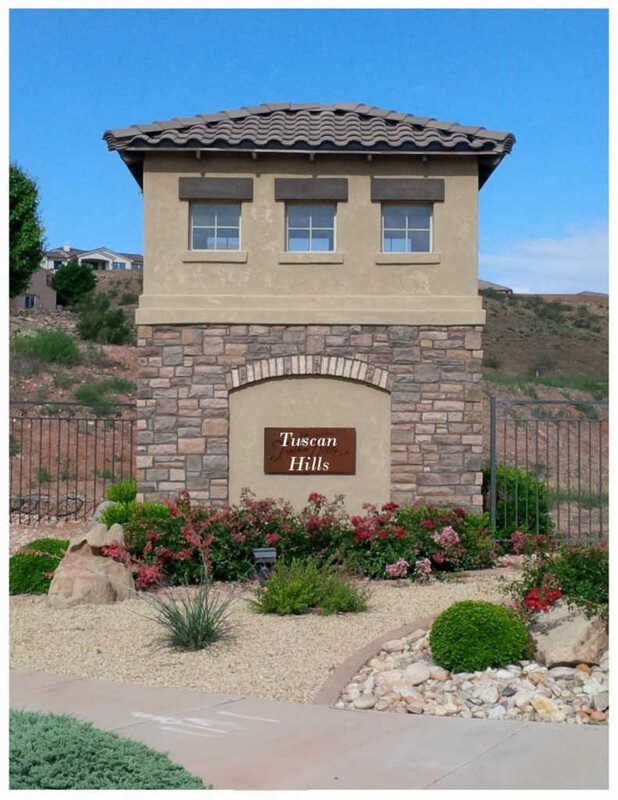 2-Plex/Twin Home lot in Tuscan Hills subdivision. Located south of Pelican Hills and near the new All Abilities Park on Dixie Drive. Bring your own builder. Home plan designs available. Each 2-plex lot will accommodate 2 homes with two separate tax i.d. numbers.